PRICE REDUCED! 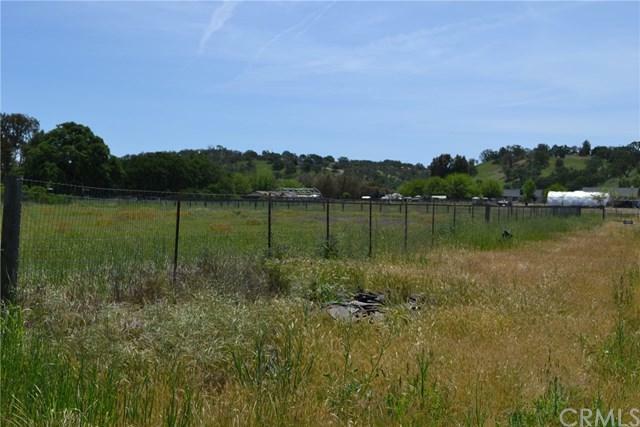 Lovely level 5 acre +/- lot with county paved road frontage. There are three steel fenced paddocks and a seasonal creek. Come build your dream home and you'll have plenty of room for horses, animals or a boutique vineyard. There also is a small portion of the property that crosses over to the over side of Geneseo Rd. that would be perfect for a fruit/vegetable stand.